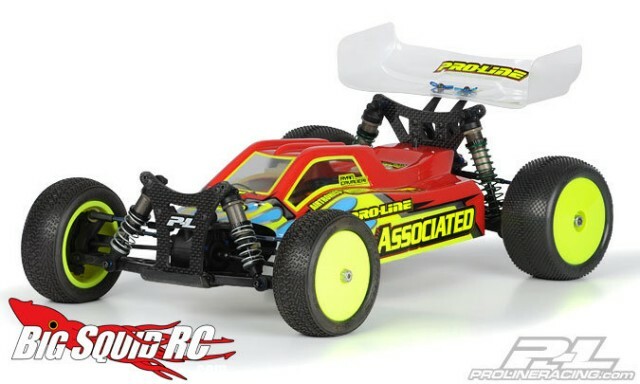 New Bulldog bodies from Pro-line « Big Squid RC – RC Car and Truck News, Reviews, Videos, and More! 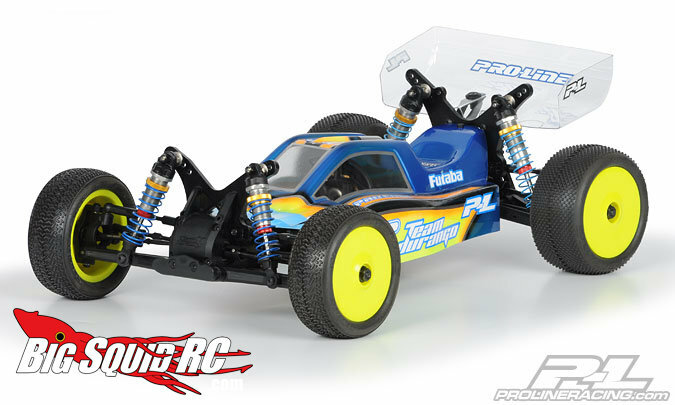 Pro-Line has just announced three new Bulldog bodies for the B44.1, DEX410 and DEX210. These bodies have that mean and aggressive stance us bashers (and racers) like to see. 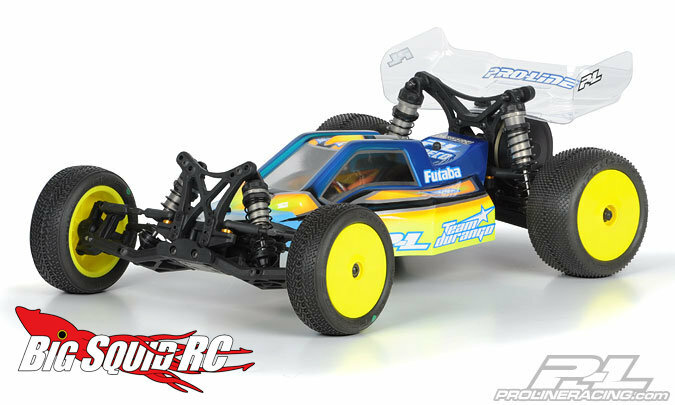 Head over to the Pro-line website for more information.